Algernod Lanier Washington, an American rapper and a songwriter, is famous by his stage name Plies who is the founder of the Big Gates Records. He came to everyone’s attention when he released three albums from 2007 to 2008. His first album, The Real Testament, got released in 2007 with singles like “Shawty” which featured T-Pain and ranked 9th on the Hot 100 and topping the Billboard Hot Rap. His second single, “Hypnotized” featured Akon which ranked on third of the Rap Chart. 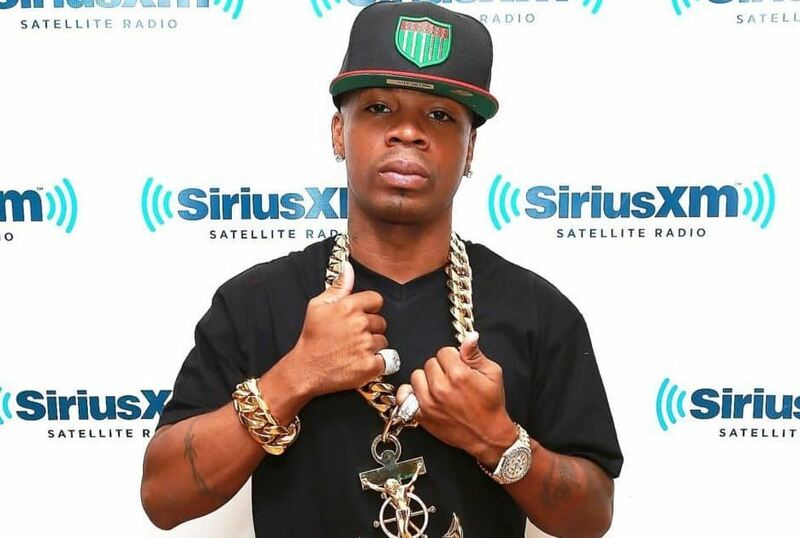 With his enormous popularity, Plies has around 6.7 million followers on his Instagram account. Plies was born in Fort Myers, Florida, the USA on 1st July 1976. He is of American nationality, and his zodiac sign is Cancer. He has a step-brother named Ronnell Lawrence Lavatte with whom he founded Big Gates Records. He completed his higher education from Fort Myers Senior High School where he played as a defensive back and a receiver for his college team. 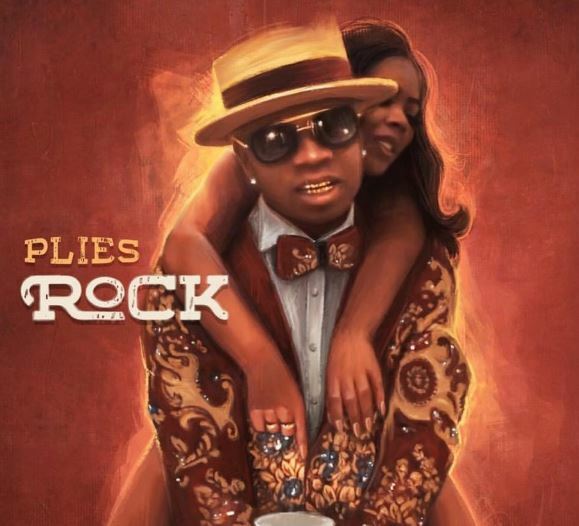 Plies: Girlfriend, Married, or Wife? Plies, an American rapper, and songwriter got arrested for carrying an unloaded Glock model 43 gun with $9k cash. As per the TSA agent, they saw an X-Ray image of a gun in his backpack during a pre-flight check. The police did find a weapon, and he got into Hillsborough Country jail with his driver’s license and $9k cash. 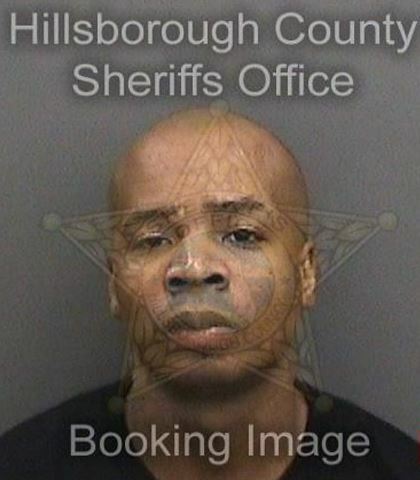 On his defense, Plies told the Police that he bought the gun at a Pawn shop and did not know if he needed a carry permit if the shop was “3 steps away.” On 19th September 2018, he got released on $2000 bond. 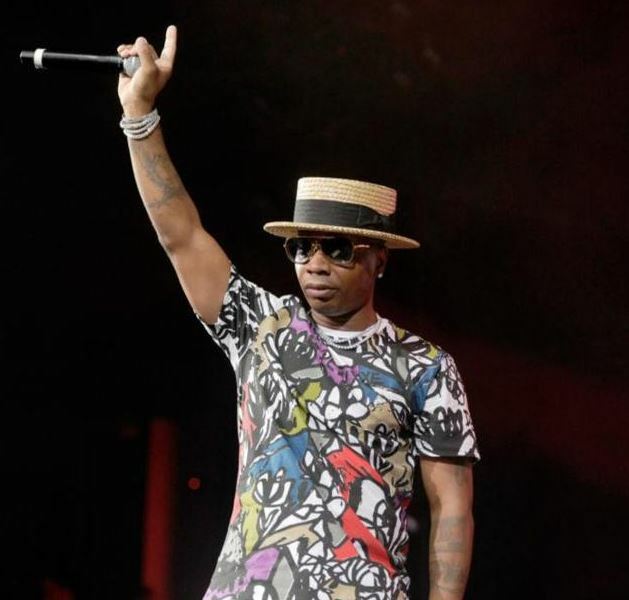 On his Instagram account, Plies apologized for his condition and admitted it was all good from his side on 21s September 2018. Plies is an American rapper who rose to prominence with his debut album, The Real Testament, with singles featuring T-Pain and Akon. His second and third album, Definition of Real and Goon Affiliated were also a big hit which featured singers like Ne-Yo and Bei Major. His recent release came in 15th December 2016 when he released Racks Up to my Year and his mixtape, Ain’t No Mixtape BIH 2, went viral and ranked on 42 on the Billboard Hot R&B/Hip-Hop Songs. With his profession as a music artist, Plies has racked up a net worth of $14 million to his name. Plies is a controversial artist as he always surrounded with rumors. He dated Brandy Lacole Lyons when she was just 13 which sums up his controversial life. The duo then welcomed their first child, Nijier Lanier Washington, on 20th October 2003 in University Community Hospital. Besides Brandy, Plies has been linked with several other girls like Lira Galore and Angela Yee. As per Mediatakeout, Plies and Lira were together from January 2015 but started dating Angela since June 2015. As per his Tweets, Plies seems to be a married man with his tweets referring about getting married and to his wife. However, in the eyes of the public, he is a single person living his lavishing life. Plies was born in the beautiful city of Florida in the East Dunbar of Fort Myers. It is a known fact that he formed Big Gates Records with his step-brother Ronnell Lawrence Lavatte. 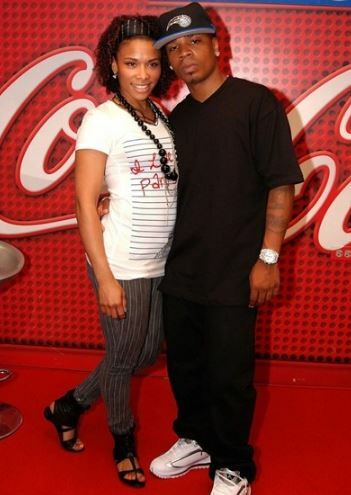 He has a son named, Nijier, with Brandy and there is not much information about Plies family. Plies stands tall with a height of 5 feet and 5 inches. As per his Instagram feed, the talented artist looks to be fit and healthy.